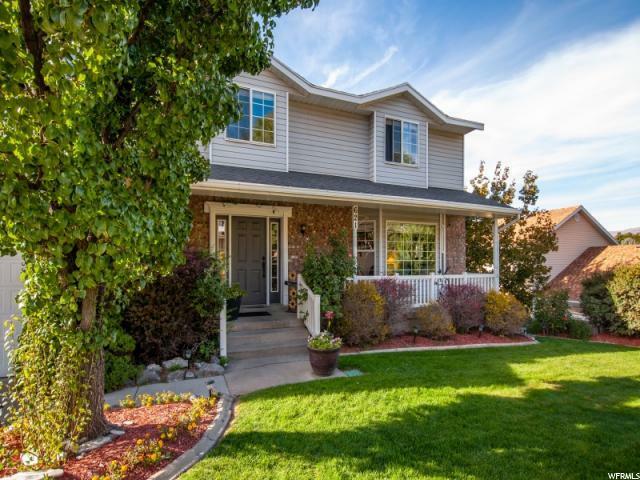 Located high on the east bench and just 15 minutes from downtown Salt Lake City, this home offers spectacular valley and lake views! 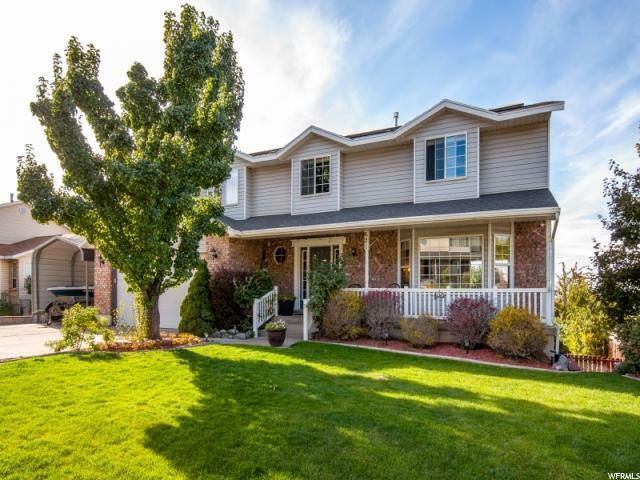 Located close to shopping, great schools, dining and close to Eaglewood Golf Course as well as the local favorite hiking trails. 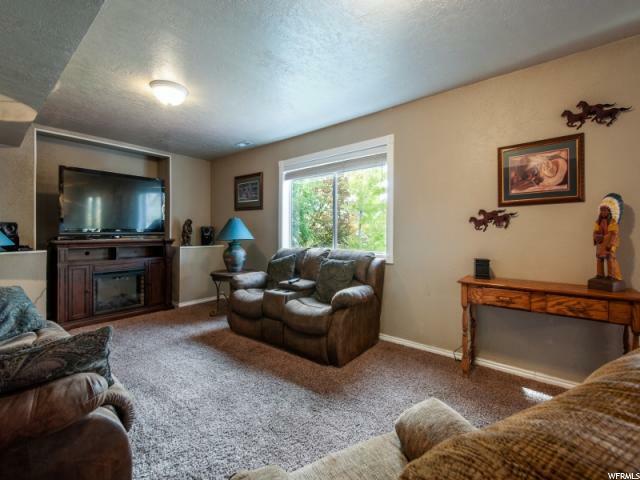 You'll enjoy a spacious living room with tile floors, cozy fireplace for chilly nights, and a classic dining room for dinner parties. Prepare meals with ease using the work island in the gourmet kitchen. The master bedroom features a large walk-in closet and plenty of natural light to wake up to. Grab a couple of towels and meet in the master bath's two-person shower. The walkout basement is the perfect space to relax and entertain with a second kitchen available for guests. 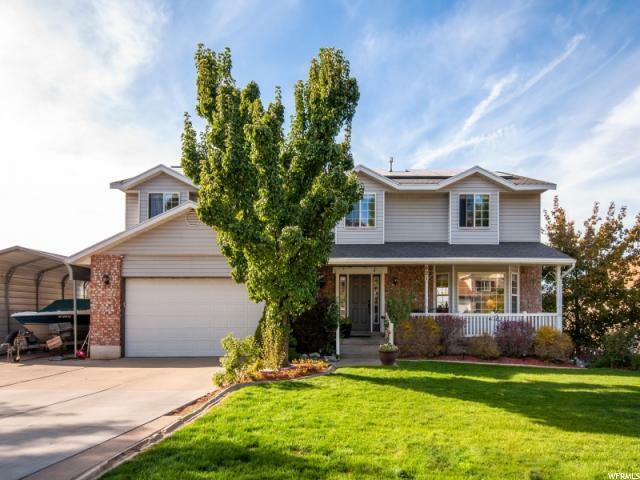 The yard is masterfully landscaped with mature trees. How about a power bill less than $10?! Did we mention how much money you will save with solar? There's so much more we want to show you... call today for your private tour! Square footage figures are provided as a courtesy estimate only. Buyer is advised to obtain an independent measurement.